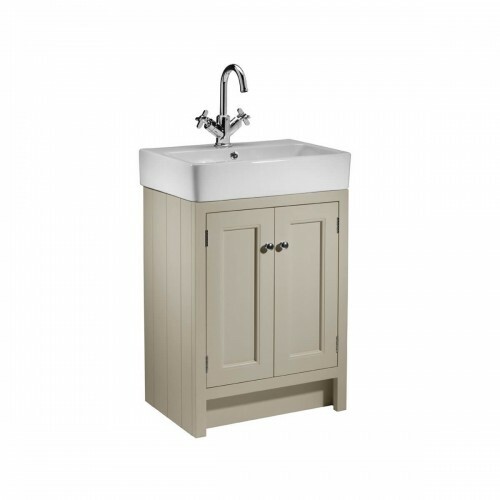 Muted colours combine with traditional, hand-built cabinetry creating a wonderful country style bathroom feel. The classic styling and hand finished look of this freestanding traditional bathroom furniture has timeless appeal and is perfect for a standalone look. 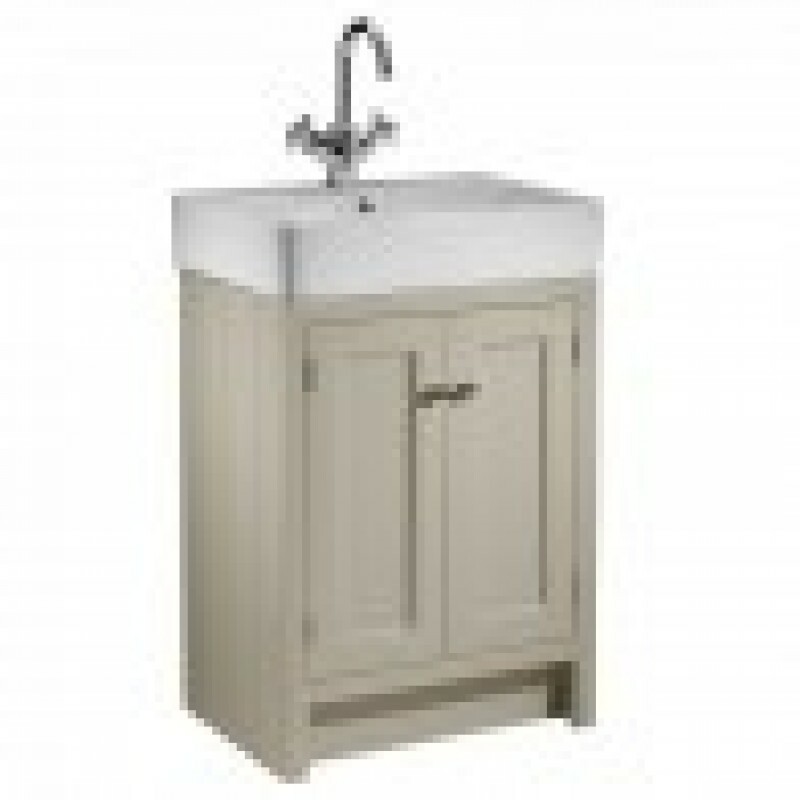 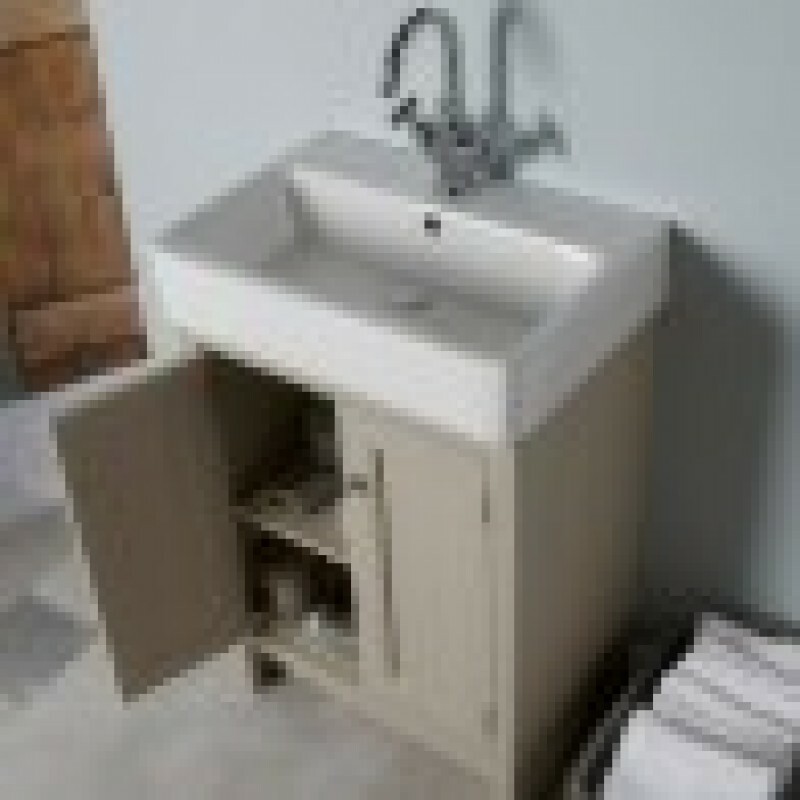 This pale painted bathroom unit from Hampton oozes country style bathroom.